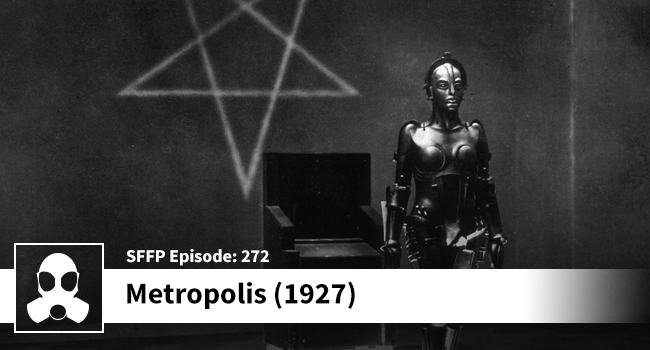 Take a deep dive into the darker aspects of Metropolis as the lads consider that all the children in the movie are likely dead by now as it is 91 years later. Additionally, some of those sweet lads were likely mowing down GIs on the beaches of Normandy from their MG-42 bunkers! Yay! It’s all connected!